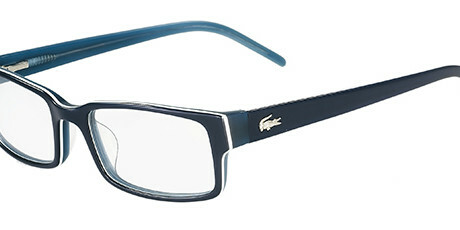 Finding a new pair of glasses usually means choosing a new frame for most of us. However, little consideration is often given to selecting the right lenses. Here at Family Eyecare, we supply lenses from all major lens suppliers as well as unbranded options to suit your budget. We recommend the best possible lenses to our customers, within range of availability and price, and we happily supply all lens types, single vision, bi-focal and varifocal lenses. Astigmatism is a refraction error of the eye in which there is a difference in degree of refraction in different meridians. It is typically characterized by an aspherical, non-figure of revolution cornea in which the corneal profile slope and refractive power in one meridian is less than that of the perpendicular axis. 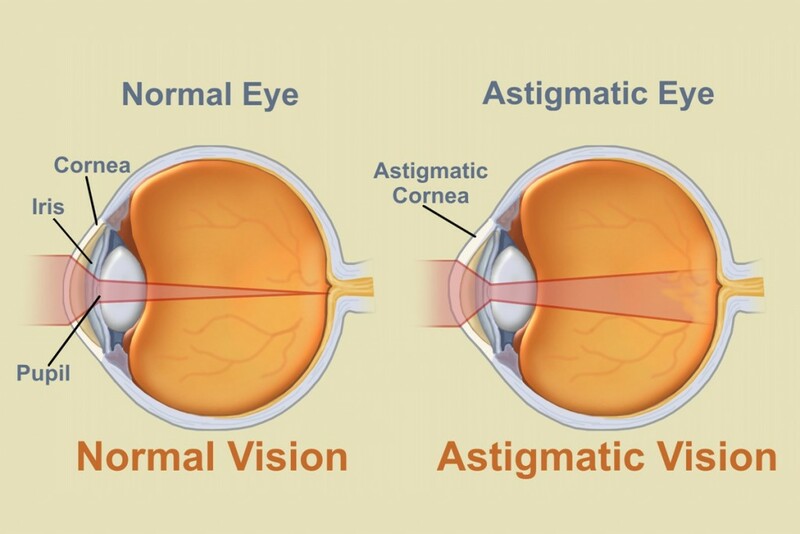 Astigmatism causes difficulties in seeing fine detail. Astigmatism can be often corrected by glasses with a lens that has different radii of curvature in different planes (a cylindrical lens), contact lenses, or refractive surgery. The eyes look in two different directions at right angles to each other; corrected with the application of a cylindrical power. Presbyopia is a condition where the eye exhibits a progressively diminished ability to focus on near objects with age. Presbyopia’s exact mechanisms are not known with certainty; the research evidence most strongly supports a loss of elasticity of the crystalline lens, although changes in the lens’s curvature from continual growth and loss of power of the ciliary muscles (the muscles that bend and straighten the lens) have also been postulated as its cause. 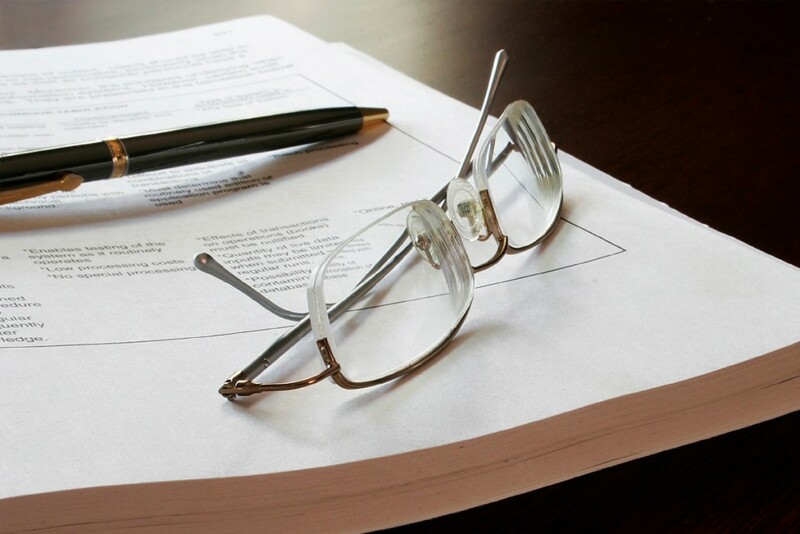 Like gray hair and wrinkles, presbyopia is a symptom caused by the natural course of aging. The first signs of presbyopia – eyestrain, difficulty seeing in dim light, problems focusing on small objects and/or fine print – are usually first noticed between the ages of 40 and 50. Usually occurs for those people aged 40+. They find it increasingly difficult to read, as the lens of the eye becomes less flexible and focusing on nearby objects becomes difficult. 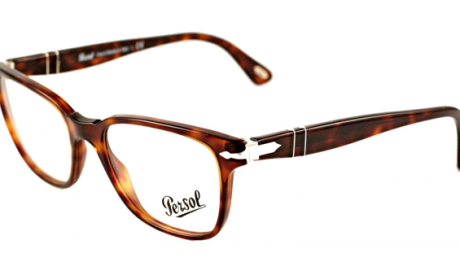 In the single vision category, reading glasses can be the solution.